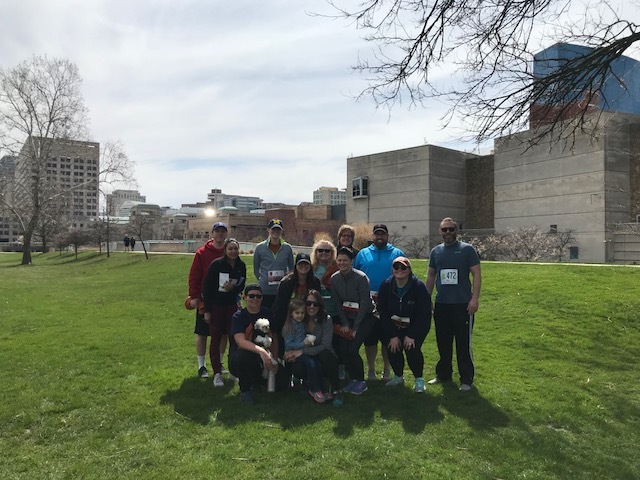 On Saturday April 21, associates from our PrincetonOne RPO team, accompanied by members of their families, participated in an Earth Day 5K run/walk in downtown Indianapolis. 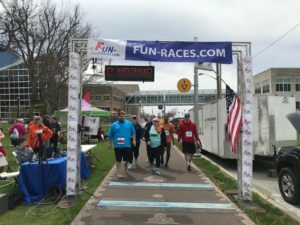 The race was part of the Earth Day Indiana Festival, which is the largest one-day environmental event in the state. 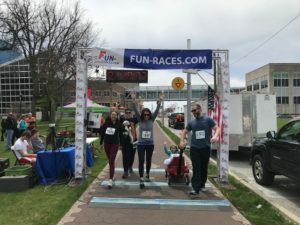 The theme of Earth Day 2018 was to end plastic pollution. Racers were encouraged to bring their own reusable water bottle to help raise awareness and reduce the amount of plastic consumed throughout the day and beyond. Learn more about Earth Day and its history at the Earth Day Network.